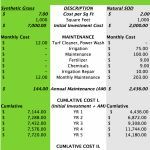 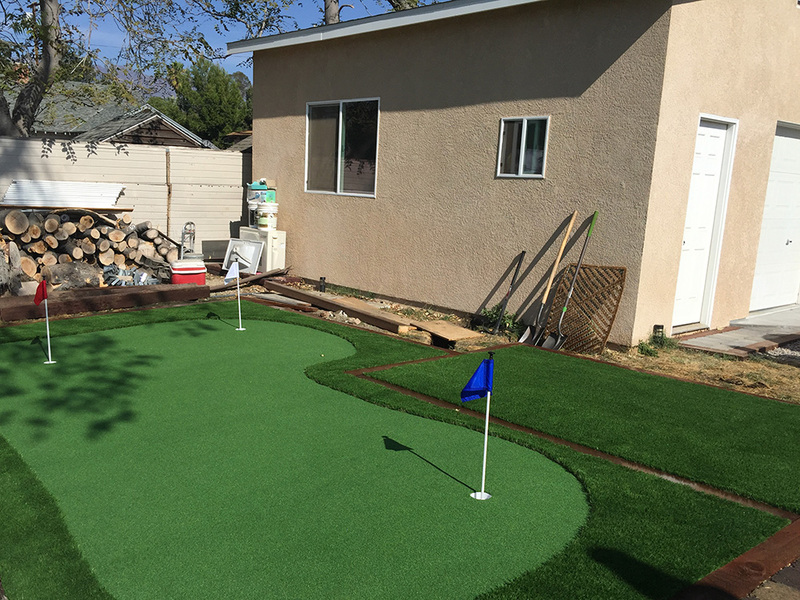 Putting Greens - Lawn Kings Inc.
Make one of our synthetic grass putting greens your own. 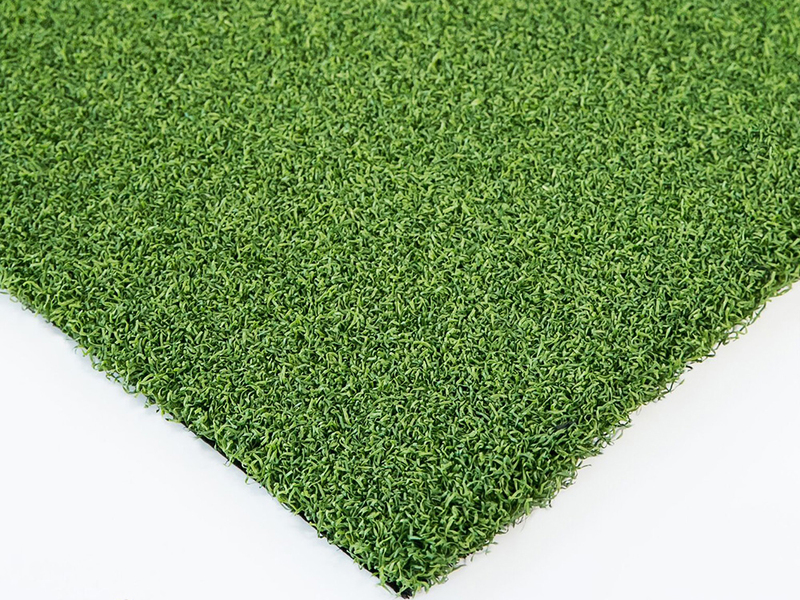 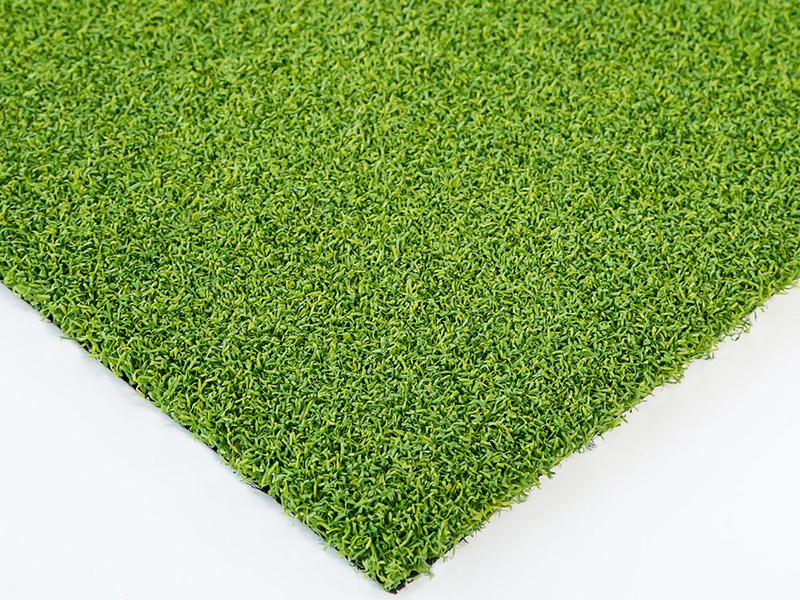 Our backyard golf greens and indoor putting greens are favorites of both residential and commercial customers, and are just the beginning of the products we can offer for golf enthusiasts. 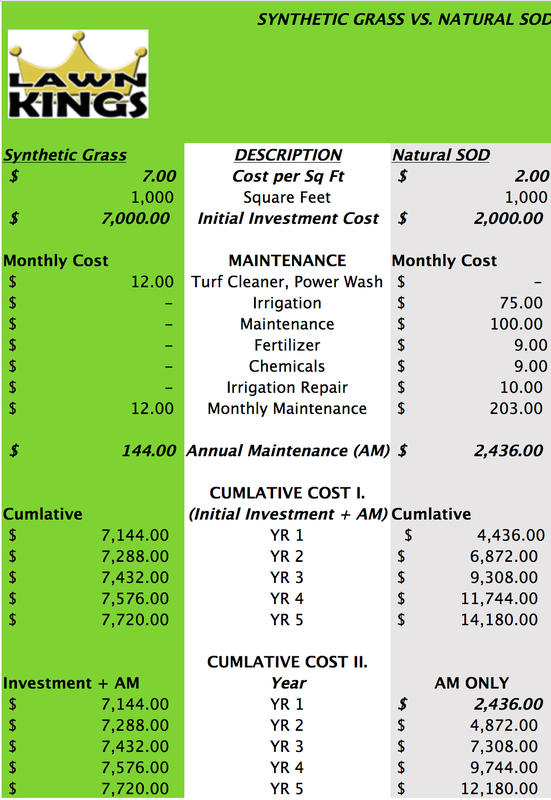 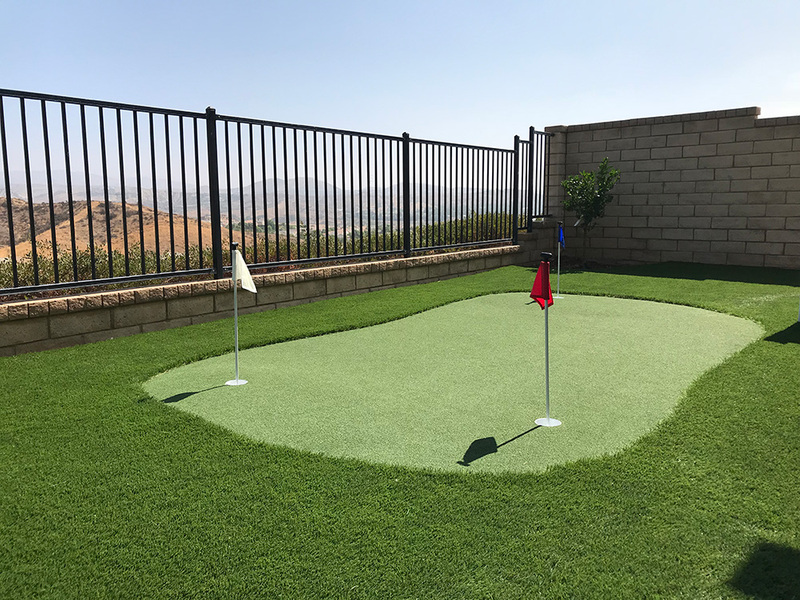 All of our golf-related applications feature a custom design as well as our Lawn Kings synthetic turf products, which have consistently set a standard for excellence in Southern California. 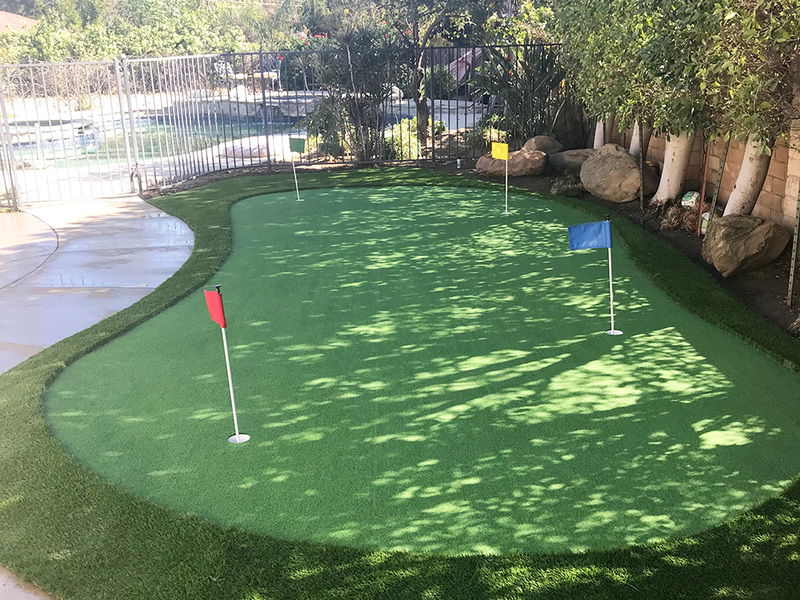 Our putting greens look, feel and play at a realistic level and offer the quality conditions you need to improve your short game exponentially.